We have moved part of our back-catalog from our public iTunes feed. You will always be able to get new/recent episodes there for free, as well as our first episodes, and there will always be plenty of content there so that you can send your friends there to go get addicted to PEL. 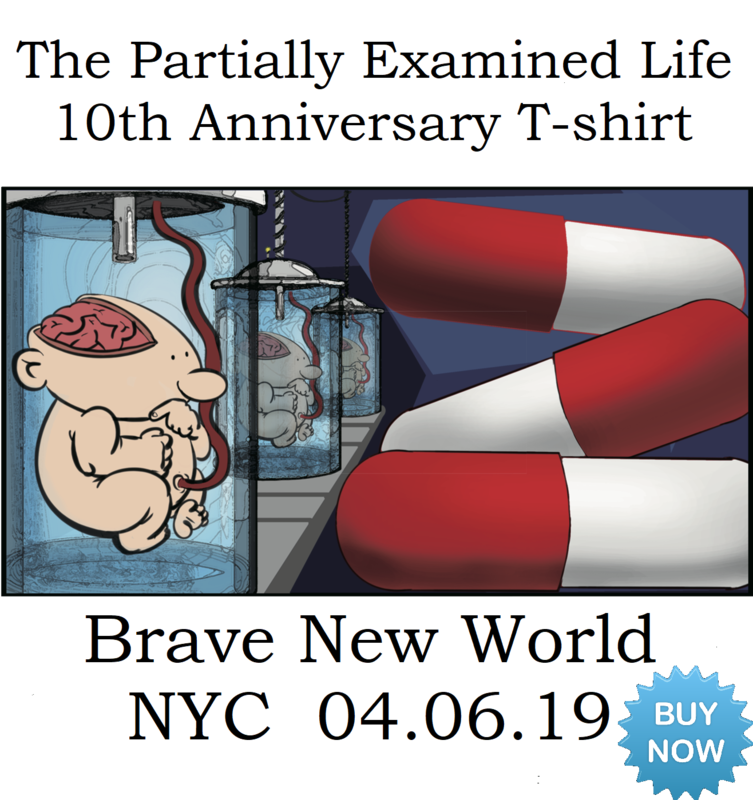 Rather than simply removing the episodes that are now for sale on our store page, we're replacing them with 30-min previews, so you can listen to enough of every episode to find out what the reading/thinker is generally about even if you don't want to buy the episode. All of these full, vintage episodes are available free with a PEL Citizenship (only $5), so consider joining and downloading them from our Free Stuff for Citizens page instead of buying these a la carte. As a Citizen, you'll also get ad-free versions of new episodes, and bonus conversations like our Aftershows and Not School discussions. Can't afford Citizenship? Want to share an episode with your whole class? We offer Not School scholarships and can accommodate academic needs. Just ask. When you purchase a product from our store page, you'll be directed immediately to a page where you can download the files, and you'll also receive an email with the download links in it. 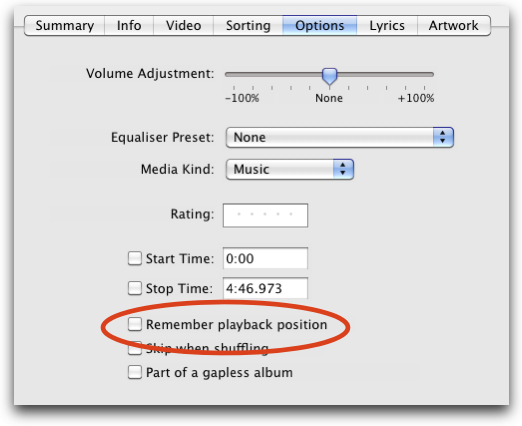 To get the listen on your mobile device, you can either a) access the email from that device and click the link to the product, b) download it onto your computer hard drive and sync with your device (so for iTunes, just drag the file from wherever you downloaded it to into the iTunes window or use File->Import File to Library), or c) get an iphone app to help the process: for instance, use Dropbox or Google Drive to make the file stored on your hard drive accessible from your phone, or make purchases using a 3rd party browser app like iDownloader or something comparable that lets you save files downloaded from the Internet right to your phone. 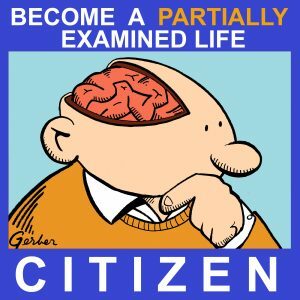 If you're a Citizen, you can simply open our site on your phone's browser and access the Free Stuff for Citizens page to stream our audio, or better yet, use our special Citizen feed (http://partiallyexaminedlife.com/feed/citizen) with any mobile podcast application (I use Downcast for iOS; we're told that Podcast Republic is a good one for Android) that supports password-protected feeds. You just enter the feed address and your Citizen username and password; doing this once sets you up for the duration; Downcast supports streaming and downloading to store files on your device. If you've bought an epsiode a la carte, you can also copy the URL for your file and use Downcast to import it individually. Using Downcast or something like it will give you variable playback speed and the ability to have your device remember your listening position on each episode you access there. 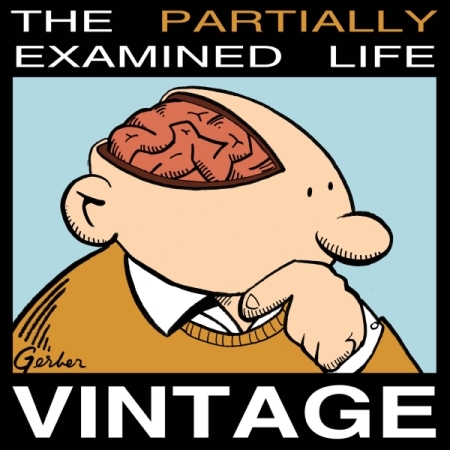 You can also purchase these episodes from the iTunes store; just get to the store through the iTunes program on your computer or portable device, search for Partially Examined Life, and look under "Albums" (not "Podcasts"). Keep in mind that iTunes takes a cut of those purchases, so we'd of course rather you do it here. Wherever you get it, since it's not being delivered through the iTunes podcast application, if you use iTunes, after you import it in, you'll want to use the File->Get Info command, then click Options, where you can check the "Remember playback position" box or recategorize the file so it shows up in Podcasts or Audiobooks if you'd prefer that instead of in Music. Buy the episodes here, or get them all as a Citizen.